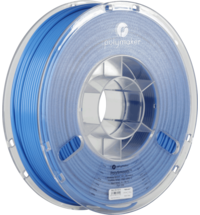 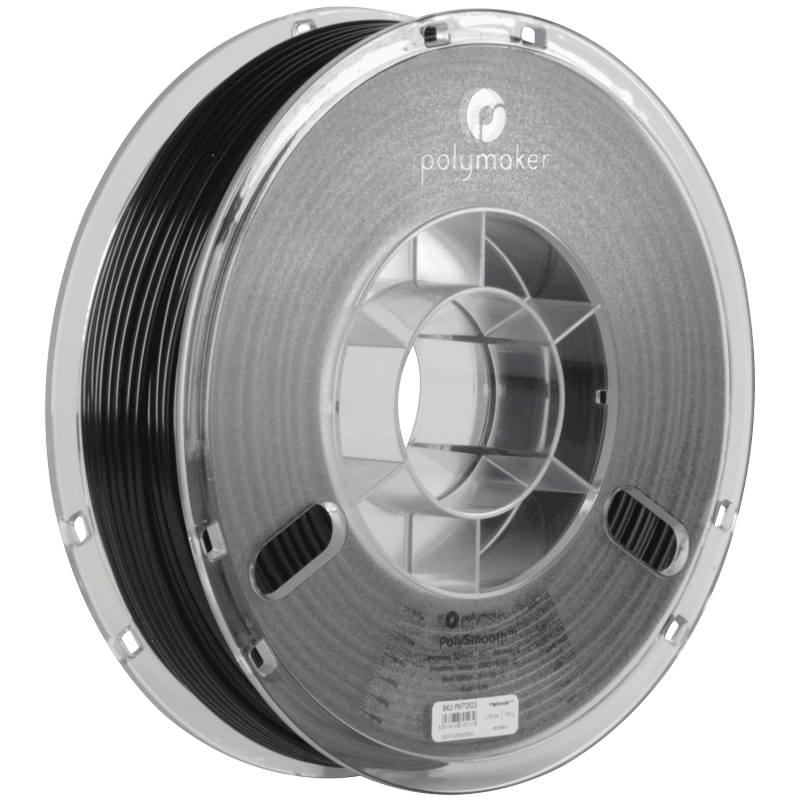 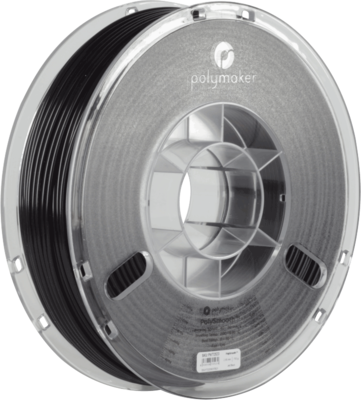 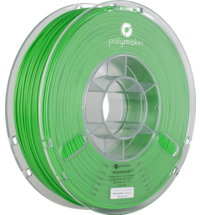 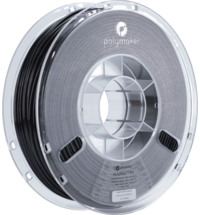 The Polymaker PolySmooth Filament is designed specifically for the Polysher to create 3D models with smooth surfaces. 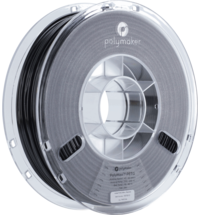 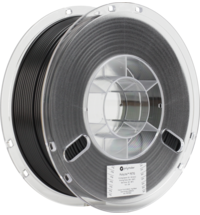 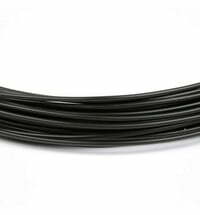 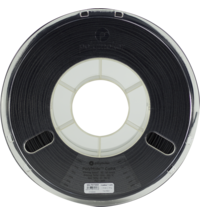 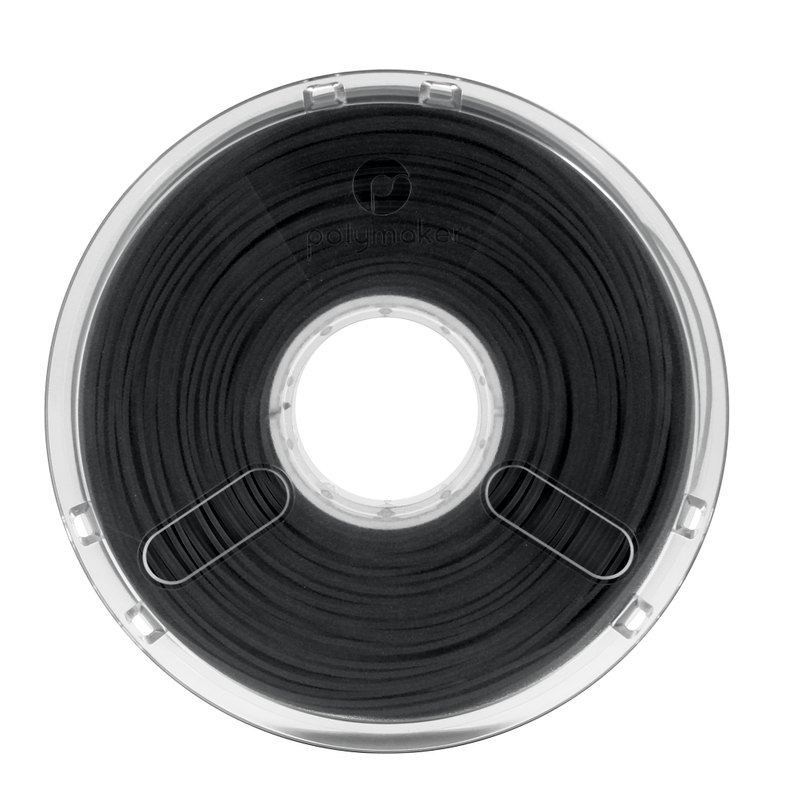 The first 3D printing filament for a layer-free post-processing. 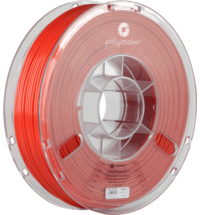 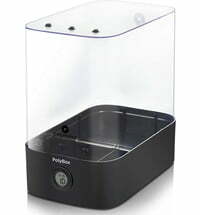 The PolySmooth was developed together with the Polysher to achieve uniquely smooth surfaces. 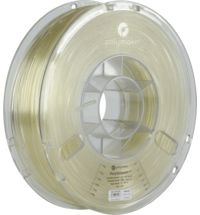 PolySmooth is compatible with nearly all FDM 3D printers with finishes similr to that of PLA. 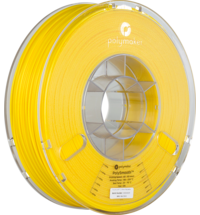 The material has a wide printing temperature range, low odour formation and does not require a heated print bed. 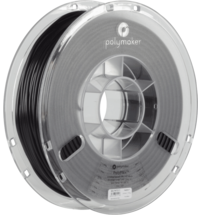 PolySmooth is characterized by the balanced mechanical properties and is therefore an ideal material for daily 3D printing. 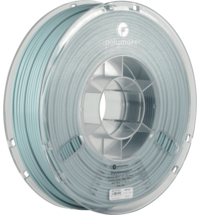 3DJAKE Men's T-Shirt White - "I dream in GCode"